Iniche! Thank you for your gift. You will receive an email confirmation. Ouelessebougou Alliance believes we can truly make a difference in the lives of villagers in Mali. For more than 30 years, we have successfully partnered with 25 villages to make sustainable change in the areas of health and education. It is your generosity and support that makes this possible! 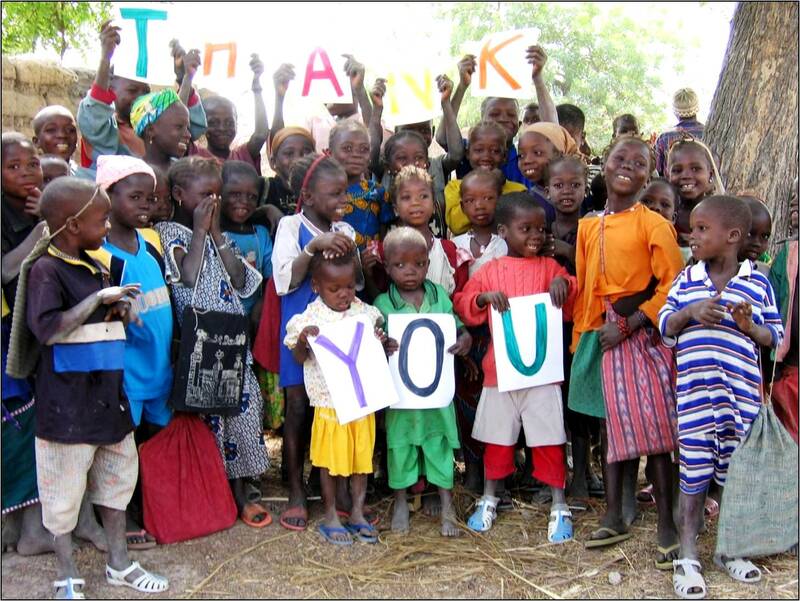 On behalf of all of us at Ouelessebougou Alliance, thank you for bringing health and hope to our village friends.